Earth Day Actions and EPA Efforts Aim To Improve Children’s Health | BLH Technologies, Inc.
Earth Day 2016 is being celebrated today, and U.S. Environmental Protection Agency (EPA) activities represent a key element in the Federal Government’s recognition of the 47th annual celebration of this important day, which encourages people of all ages to engage in various earth-friendly actions, ignites their passion to continue such actions throughout the rest of the year, inspires them to think of new ideas to help the environment, and aids in their ability to challenge existing approaches and methods. 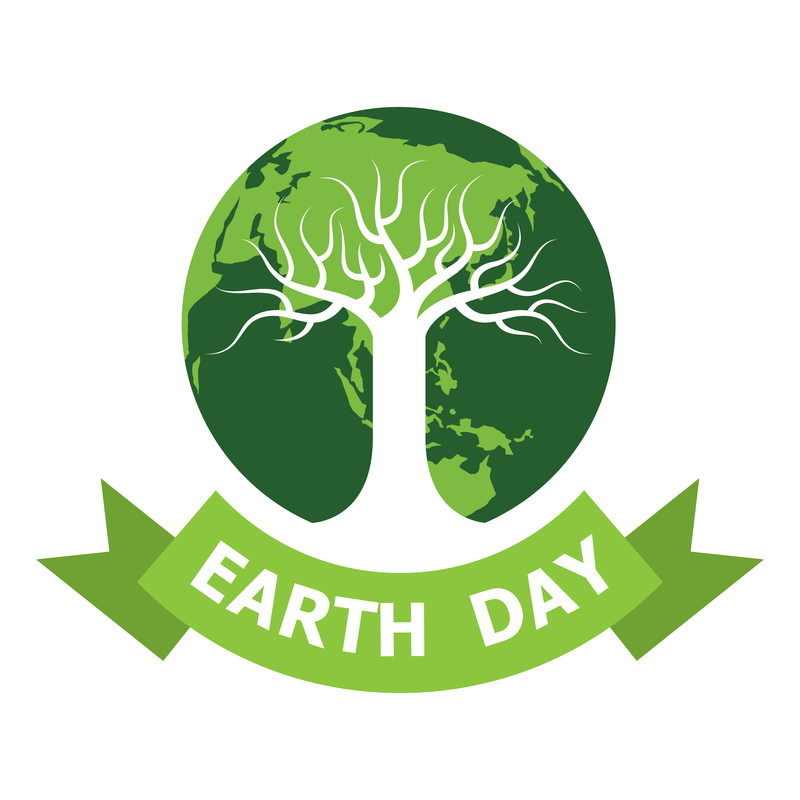 “In nature, nothing exists alone.” This quote from Rachel Carson’s seminal 1962 book on the environment, Silent Spring, is a metaphor for one of Earth Day’s most important legacies—the importance of actions to improve the environment to benefit us all. Indeed, various pages on the EPA Web site demonstrate the level of importance that the agency assigns to actions that can improve our collective health, such as the many types of Earth day-related actions and events in which people can engage, discussions of safer household products, issues surrounding indoor and outdoor air quality, sustainability issues, and the effects of lead in the water on children of all ages. Children’s health is a particularly important focus of EPA’s efforts, as evidenced by the fact that it funds and supports environmental health-related research to inform regulatory decisions and to increase the information that communities can access in making decisions that encourage and promote sustainable healthy environments for children. EPA has funded research to investigate the causes of childhood asthma; has awarded grants to seven universities under the 2013 “Healthy Schools: Environmental Factors, Children’s Health and Performance, and Sustainable Building Practices” Request for Application to improve our understanding of the relationship between environmental factors in K–12 educational facilities and the safety, health, and academic performance of children, such as ways that indoor school environmental quality can affect children’s health and productivity; and has helped communities and policymakers develop and implement policies and practices to improve the health of such vulnerable groups as children, the elderly, and the socioeconomically disadvantaged. As per the EPA Web site, science has demonstrated that “children are often more vulnerable to pollutants than adults due to differences in behavior and biology.” Federal efforts to aid children’s health have been enhanced since the mid-1990s in many ways, and Federal support for research, policies, and educational efforts that help children and families will continue to be a key element in the efforts to improve children’s health. At BLH Technologies, we are delighted and proud to play our part as a contractor working with several Federal agencies as they undertake numerous activities aimed at improving children’s health.